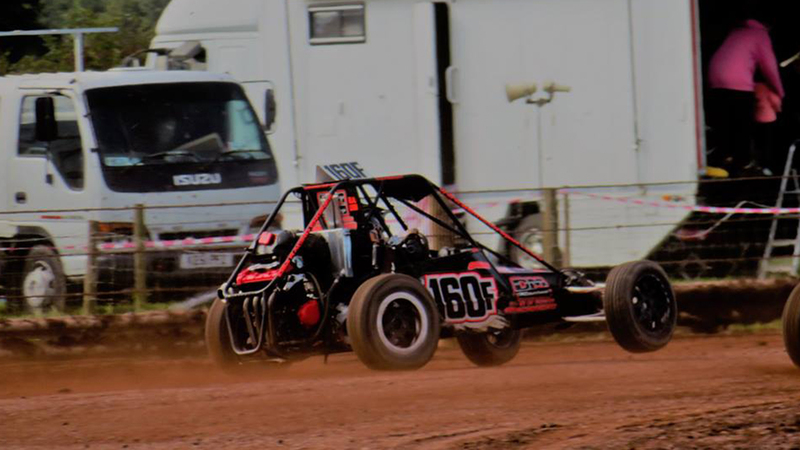 Welcome to the 2019 UK Autograss Championships. 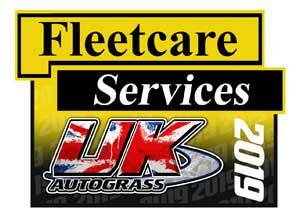 First of all we would like to thank Trade Frames for sponsoring the 2018 UK Autograss Championships. 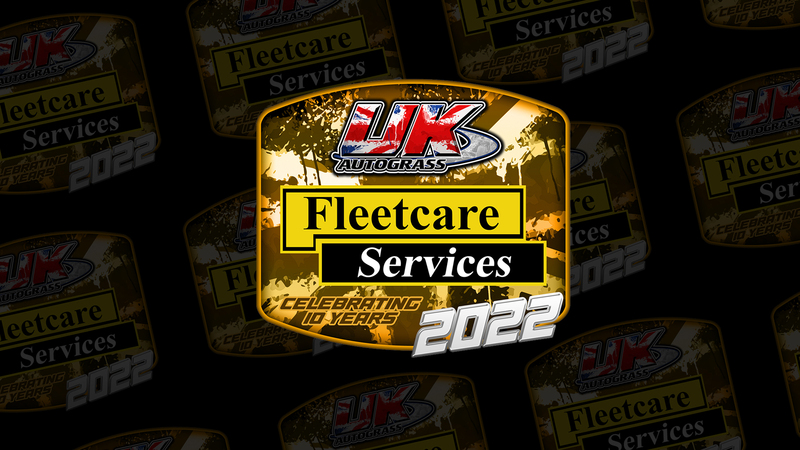 As we look into the 2019 Season, we have a new headline sponsor in the form of Fleetcare Services with whom we thank very much and hope you'll support them as much as they are supporting us. 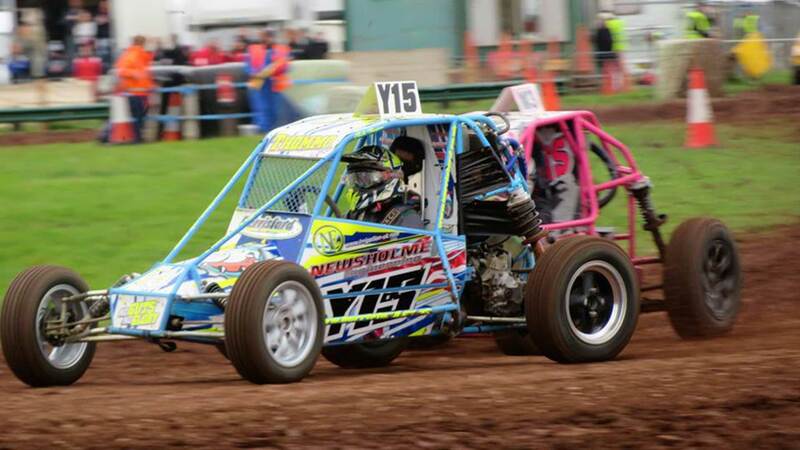 The end of the September saw the final round of the UK Autograss Championship which was hosted by the Nottingham Autograss Club. A lot of rain on the Friday meant there were tricky conditions for the first day of racing, but come the finals the track was dry and ready for some great racing. 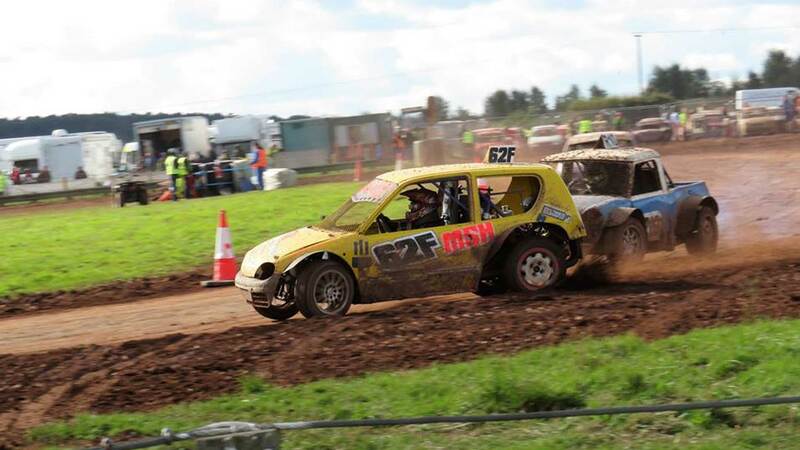 The first attempt of the final was stopped after a four car battle for the lead started to get messy, with Mark Stevenson (NW164) being excluded from the rerun. The rerun of the final wasn’t as close to call with the top four cars spreading out early on in the race. As in the first run David Owen (NW97) lead the way from the start, whilst it was the class champion, Caine Parnell (SP129), who was trying to chase Owen down in second place. The next positions looked set with Dean Smith (LUD47) sitting in third place and William Drayton (SN124) in fourth, however on the final bend Smith took a much wider line which allowed Drayton to close the gap on him and across the line it was Drayton who was awarded third place from Smith. It was the two Severn Valley cars who took the final positions, with Ryan Smith (SV99) in fifth ahead of Shaun Powell (SV18) in sixth.